The brother of a U.S. citizen arrested in Russia on espionage charges said Tuesday he's innocent and was in Moscow to attend a wedding. 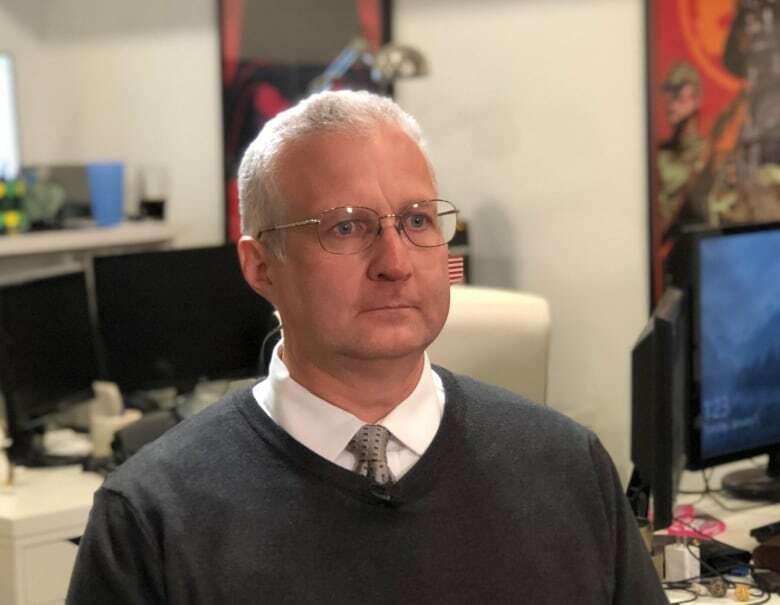 Paul Whelan, a former U.S. marine arrested in Russia on espionage charges, was visiting Moscow over the holidays to attend a wedding when he suddenly disappeared, his brother said Tuesday. 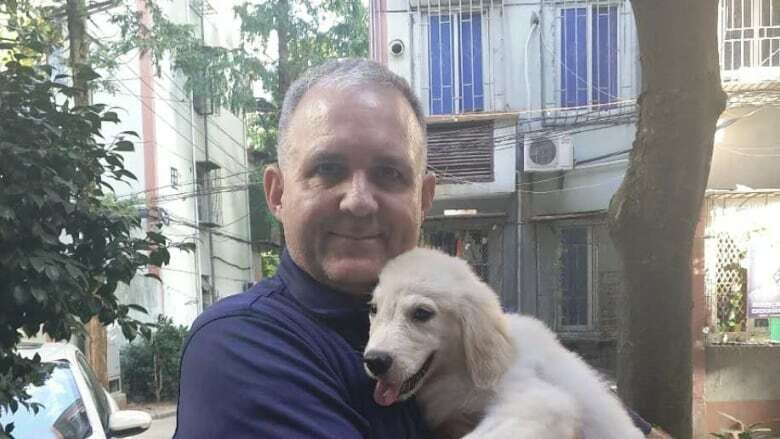 Whelan, 48, who is head of global security for a Michigan-based auto parts supplier, was arrested on Friday. In announcing the arrest three days later, the Russian Federal Security Service said he was caught "during an espionage operation," but gave no details. Paul's twin brother, David Whelan, who lives in Newmarket, Ont., told CBC News the allegations don't ring true to him. "He has a background in law enforcement and is a marine and travels regularly ... he's not the sort of person who stumbles into a strange environment or makes poor choices that could cause him risks," David Whelan said. The morning of his arrest, Paul Whelan — who had been to Russia several times previously — took a group of wedding guests on a tour of the Kremlin museums, his brother said. David Whelan said the last time anyone heard from the ex-marine was at about 5 p.m. and then he failed to show up that evening for the wedding. David Whelan would not comment on why he thought Russia had taken his brother into custody. "I think it's too complicated to come up with a simple answer. I think there are many reasons and it could be completely arbitrary. Our goal is to get him home," he said. David Whelan said his family has been in contact with U.S. Embassy officials, but there is little information on his brother's status until a 72-hour blackout period lapses and they can have access to him. He said the family intends to contact U.S. officials in Paul's home state of Michigan. David Whelan also said his brother, a U.S. citizen, previously held Canadian citizenship, but he was unaware whether he remains a citizen of Canada. He said the family has not been contacted by the Canadian government. Paul Whelan was born in Ottawa in 1970, but moved to the United States in the early '70s and has lived there ever since, his brother said. 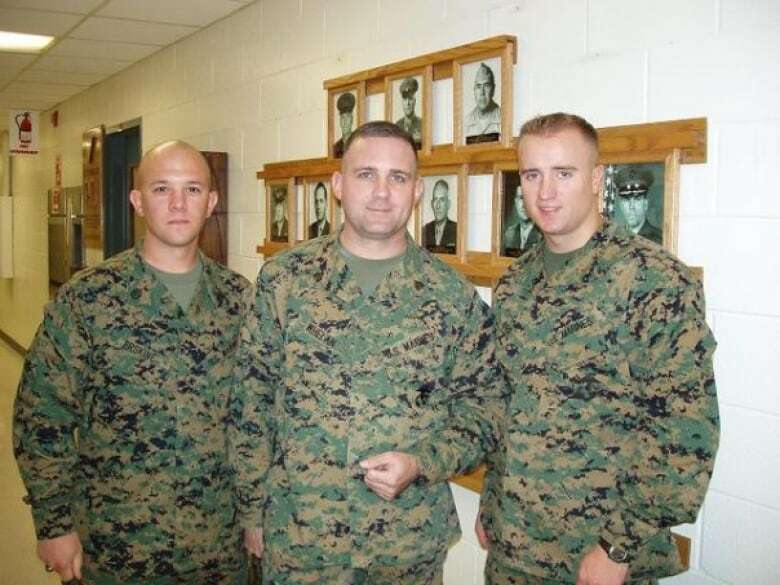 He did multiple tours in Iraq with the U.S. Marine Corps, his brother said. He now lives in Novi, Mich., and is director of global security for BorgWarner, where he has worked since early 2017. "He is responsible for overseeing security at our facilities in Auburn Hills, Mich., and at other company locations around the world," BorgWarner spokesperson Kathy Graham said in a statement. She said the company does not have any facilities in Russia. In a statement posted to David Whelan's Twitter account, the family said they were worried about Paul. "We are deeply concerned for his safety and well-being," the statement said. "His innocence is undoubted and we trust that his rights will be respected." It said the family last heard from Paul on Friday, "which was very much out of character for him, even when he was travelling." The U.S. State Department said Monday it had received formal notification from the Russian Foreign Ministry of the arrest and was pushing for consular access. The department did not identify Whelan at the time or provide any information about the case, citing "privacy considerations." The arrest comes as U.S.-Russian ties are severely strained, in part over Russian meddling in the 2016 presidential election. A Russian gun-rights activist, Maria Butina, is in U.S. custody after admitting she acted as a secret agent for the Kremlin in trying to infiltrate conservative U.S. political groups as Donald Trump was seeking the presidency. She pleaded guilty in December to a conspiracy charge as part of a deal with federal prosecutors. Russian President Vladimir Putin has claimed the case is fabricated and Butina entered the guilty plea because of the threat of a long prison sentence.